A student was trying to find and show me an image from Victoria Falls. Stalling while looking, he started to describe the falls. “It was the most energetic place I have every been. Explosive, powerful . . .” and after more incredible descriptives, he said, “Here it is!”, and turned the laptop to face me. And there, way back in the photograph was Victoria Falls. I realized that the experience for him had been dynamic and alive, but the photograph failed to show the same feelings. It was at that moment I realized that being able describe the essence of what we are trying to capture—the eruptive bursts of waves . . . the silky texture of a river . 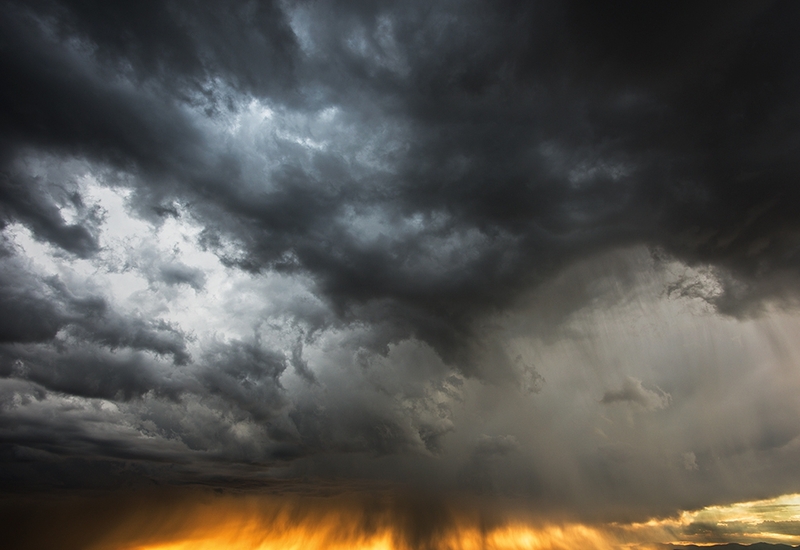 . . the intense energy of a storm—was a path into knowing how to make the finished image. Get closer, use a different lens, know when to press the shutter, whatever it takes. Give it to me. ©Eddie Soloway. All Rights Reserved.